We're almost to the middle of the month. Sounds like a pretty good time to get some September releases out there. That's just what we've got here from Zenit Miniatures. 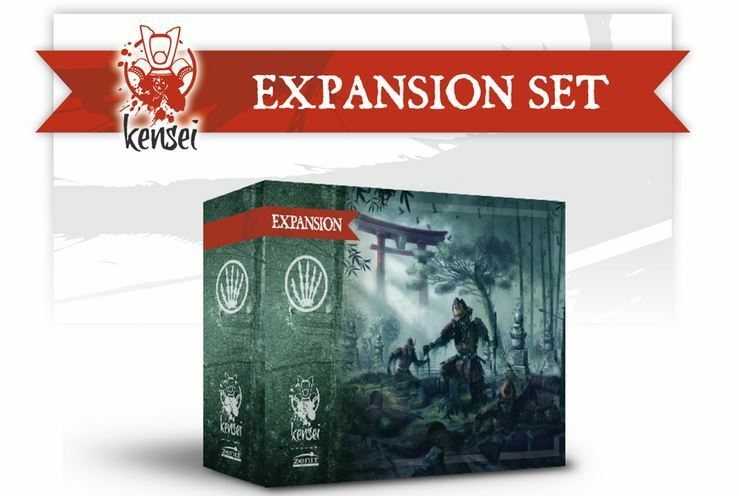 Several new Kensei releases have hit their webshop. If you want to get into some far-Eastern miniatures action, here's your chance. A whole new batch of releases are available over at Zenit Miniatures, and they're bringing out the big guns, literally. The far East was the first place that gunpowder was used in a military setting, and those big booms are coming to Kensei. There's two different cannons, along with several other new figures you can pick up. You know, most people associate October with the undead, but December certainly has a lot of ghosts as well. The cold can certainly feel like it's sucking the life out of you. I can't say that it's what happened to all these undead units that are now available for Kensei from Zenit Miniatures, but still, undead things headed your way. Well, better late than never. The September releases have been posted over on Zenit Miniature's website. Being a pretty spooky time of year, the releases certainly reflect that. I mean, you don't often get models of guys showing off their own severed head so prominently, but you can get one here. My Kroger has Halloween decorations out in front of it. They've been there for at least a week now. Kids are going back to school. It's time for all the fun of Autumn. 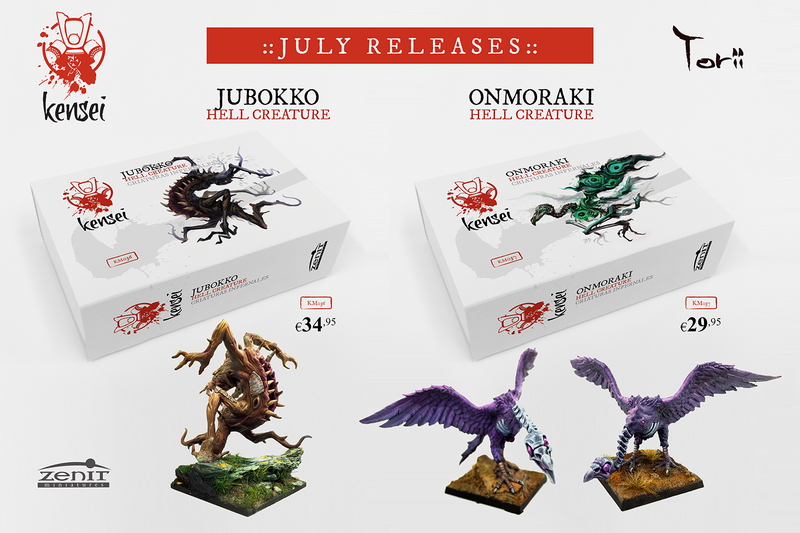 Zenit Miniatures is also joining in on the fun, as they've got some new monsters available for Kensei over in their webshop. 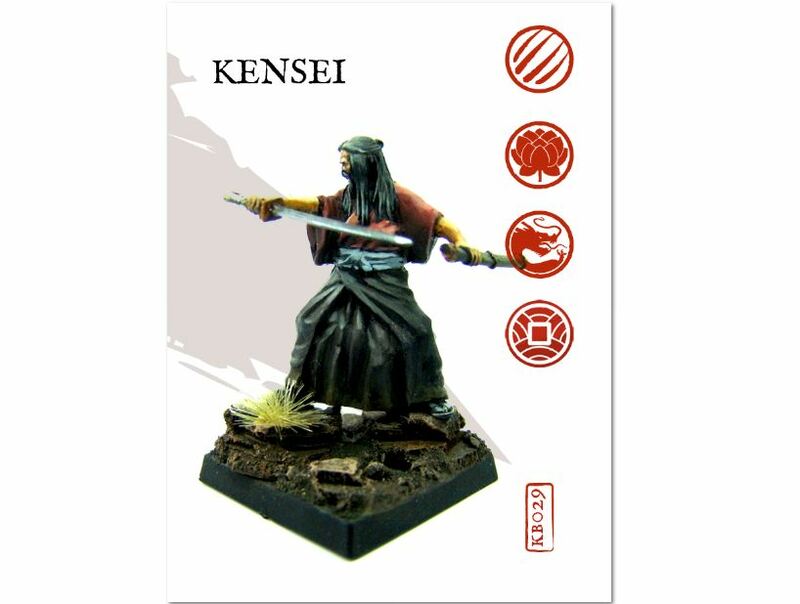 Zenit Miniatures has had Kensei available for a while, but many people haven't really given it much of a look or feel like they've had access to it. Well, perhaps a Kickstarter campaign can help out. This campaign looks to fund a rulebook that's got updated rules, including warmachines that you can add to your forces. 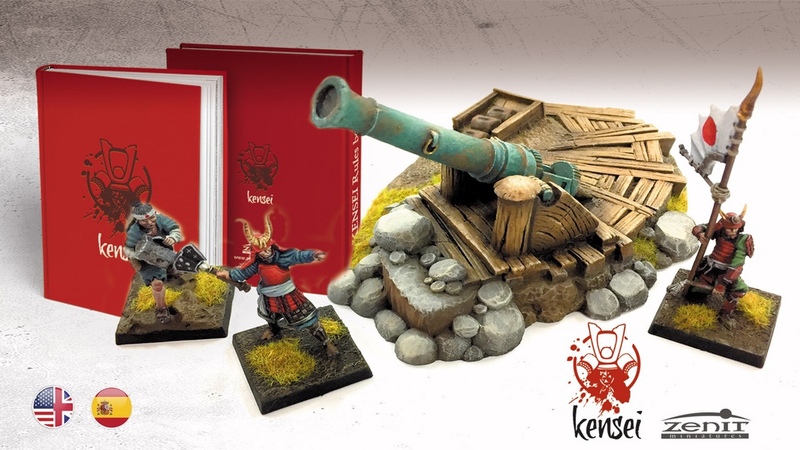 Those that play Kensei have a new army box that they can order from Zenit Miniatures. The Torii Hattori Army box comes with an entire army's worth of figures in just one, single purchase. 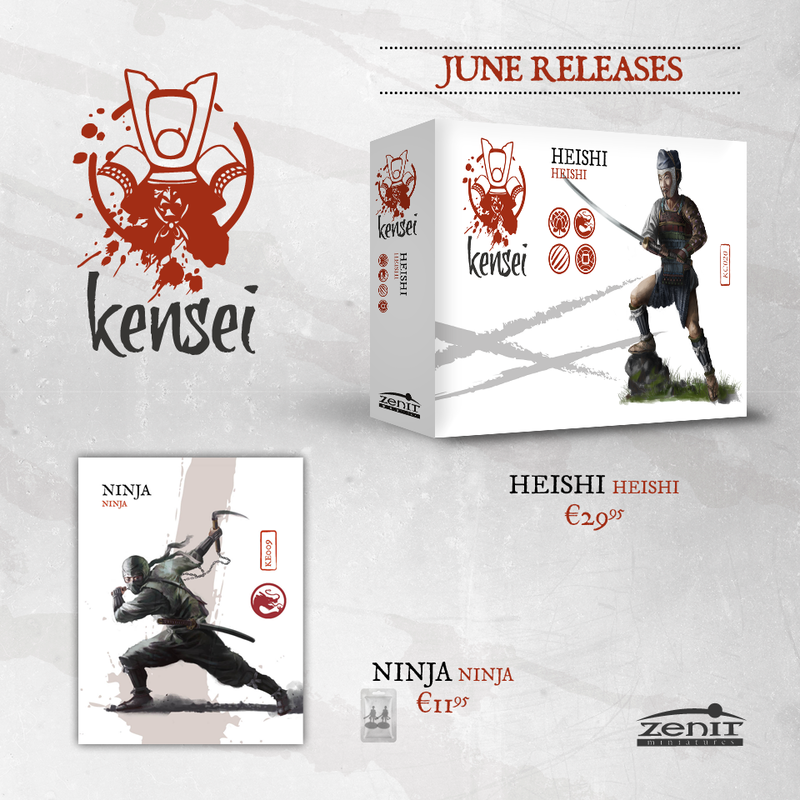 Getting in just at the end of the year, Zenit Miniatures has their latest releases for Kensi available over in their webshop. This post could almost go in the Terrain Corner feature, as there's a lot of new pieces for your tabletop beyond the couple units they've also got available. October might be the month most-known for bringing out the undead, but hey, we've got A Christmas Carol that's full of ghosts. 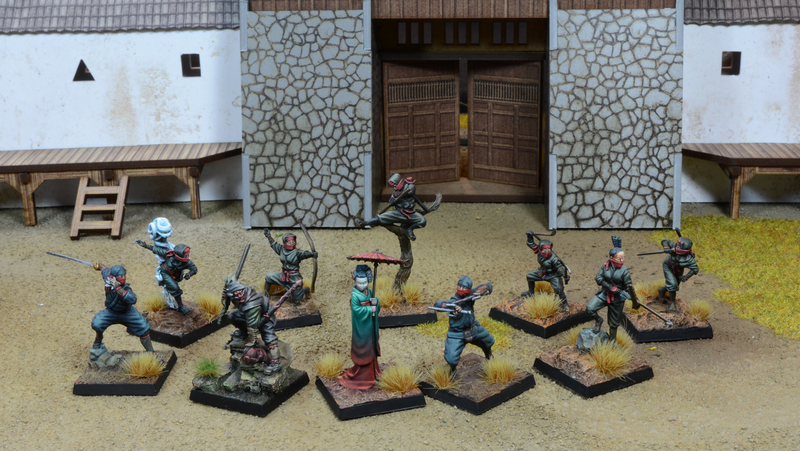 Zenit Miniatures had their successful Kickstarter campaign to bring the undead to Kensei. Now, those minis for the campaign are making their way to general release. As such, you can pick them up in the Zenit Miniatures webshop. October is the time of year for all sorts of spooky and scary things. It's "bump in the night" time. But, you know... I've not really seen all that many releases for ghouls, ghosts, and various other forms of undead. 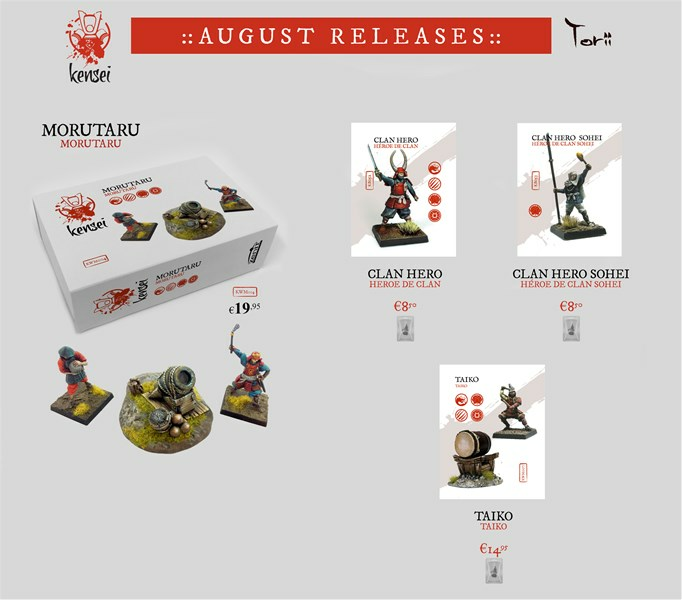 Thankfully, Zenit Miniatures is here to help with their October releases for Kensei. You want undead samurai? They've got undead samurai. With August just about to come to a close, companies that have August Releases are looking to get them out there to you, the waiting public. Zenit Miniatures tends to have their monthly releases come out right at the end of the month, and this one's no different. 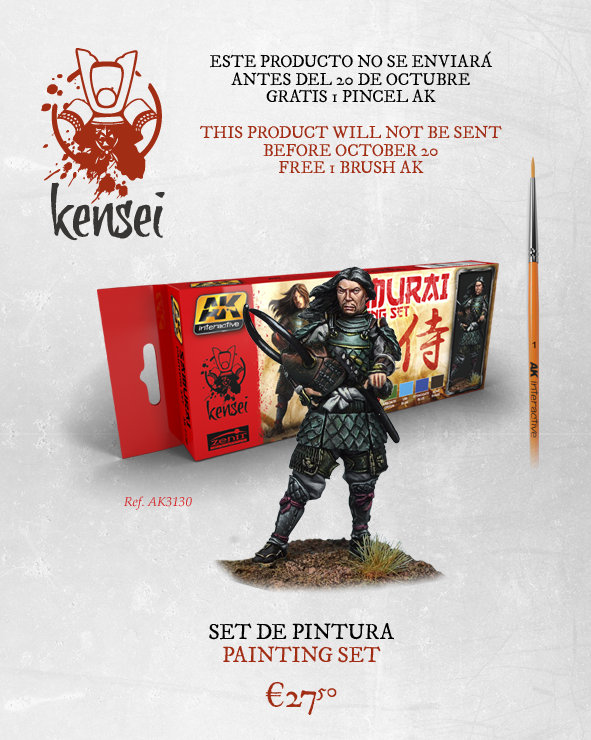 There's three new sets of minis available for Kensei over in their webshop. We're off and running on a new month. 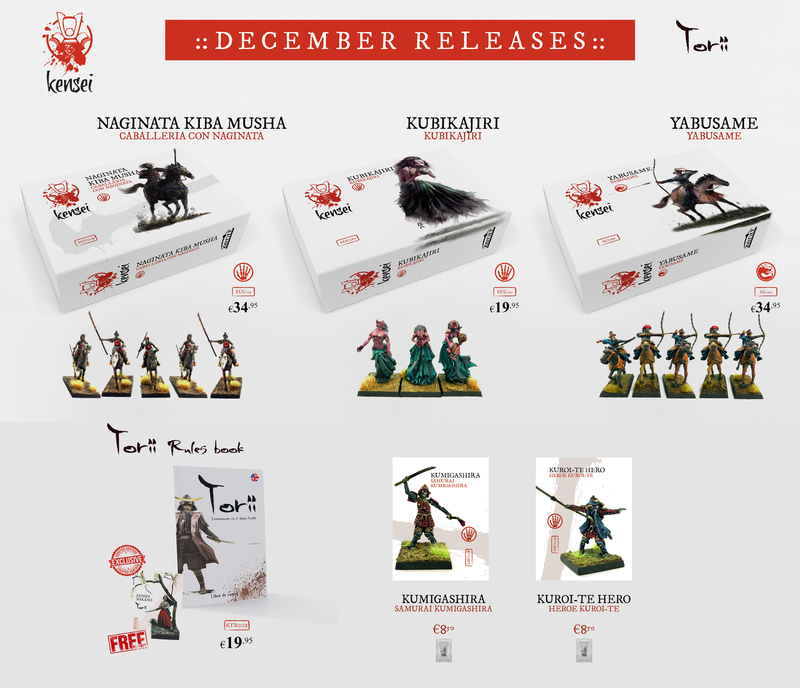 Seems like a good time for Zenit Miniatures to have the latest set of releases available for Kensei. This time around there's a ninja as well as a new unit. Well, we're a week into the new month. Seems to be a good time to get some more new releases out there for the various games. Zenit Miniatures feels that way, at least, about Kensei. They've got their latest releases now available over in their webshop. 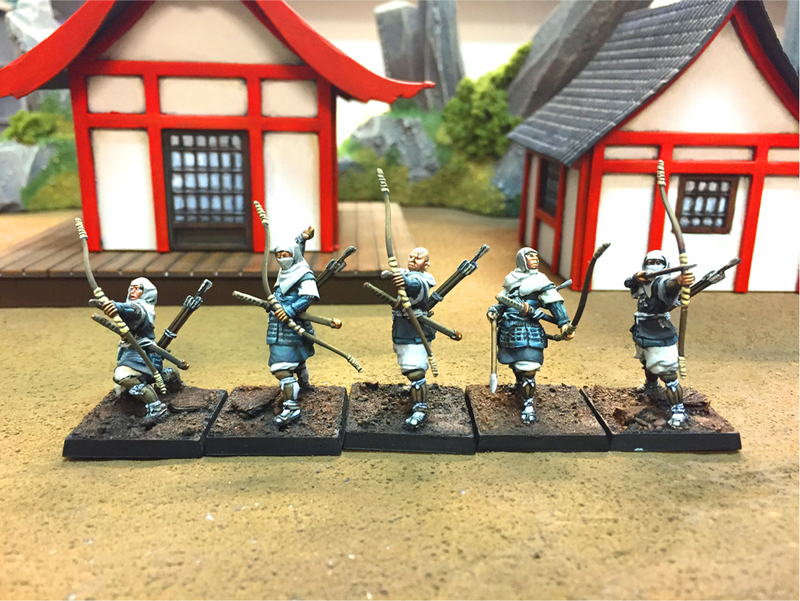 Zenit Miniatures helps expand your Kensei armies as well as make them look great with their April releases. The far East has been using gunpowder in war longer than anyone else, and there's two different gunners available now, as well as a new Samurai. The latest releases are now available from Zenit Miniatures over in their webshop. What's the focus this time around? Well, that would be Torii. 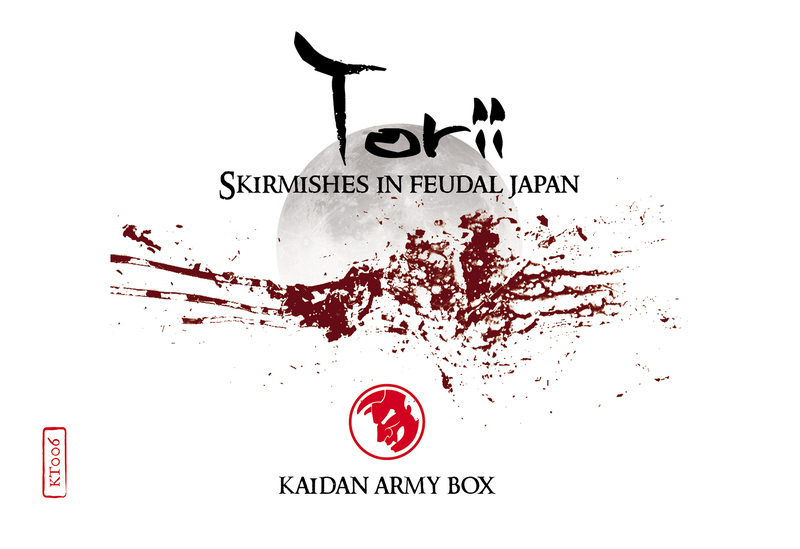 Torii is a new skirmish game from Zenit Miniatures using their Kensei line of figures. 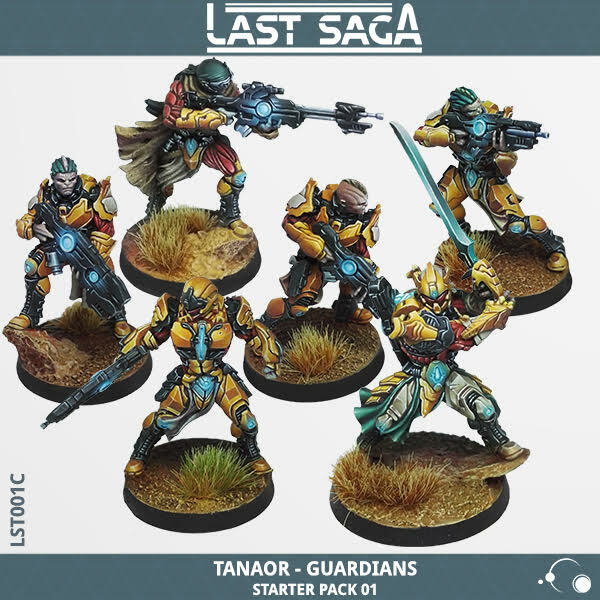 The first starter armies are now available. I remember back in high school gym class, we had a section on archery. Of course, nobody was very good at it, and we'd try and shoot those arrows in just about any which way we could. I'm pretty sure some of us tried firing while holding the bow and arrow above our head. I realize that this was a traditional way that samurai would fire arrows, but it always looked horribly inaccurate to me. But what do I know? I'm certainly no archery expert. Halloween may be over. Thanksgiving might be come and gone. But that doesn't mean the undead menace is to be ignored. That's right, warriors of old have begun rising from their graves and forming back up into ranks to invade the world of Kensei. Will you fight against them, or will you lead them into battle? Is the week racing along for everyone else or is it just me? Hard to believe that it's already Wednesday. Seems that we just started this week a couple days ago... Ok, so we did just start this week a couple days ago, but you know what I mean. 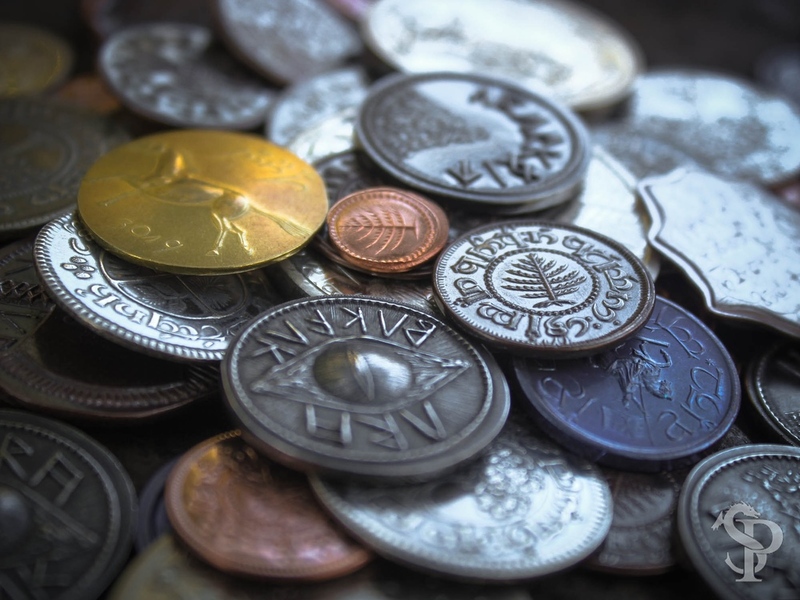 What it does mean, though, is that we've got a midweek Snippets post for you. 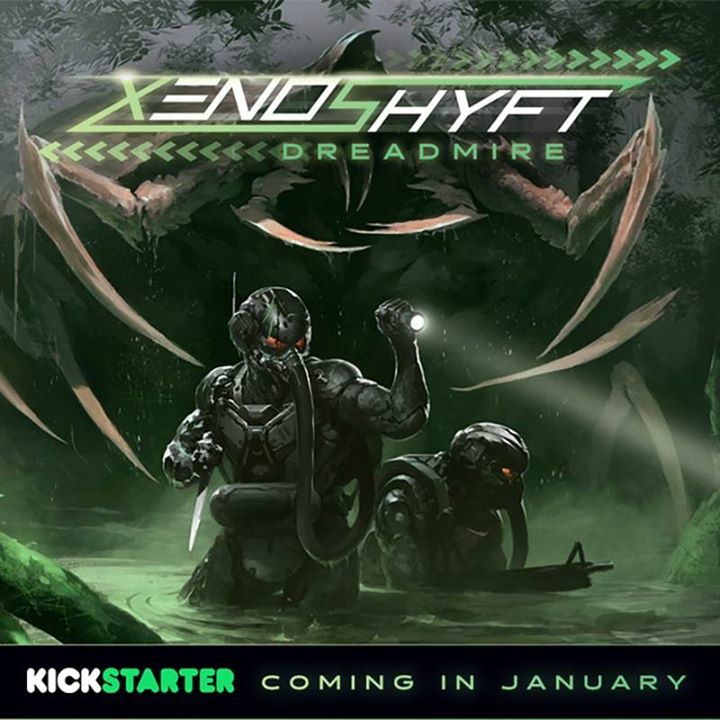 In this batch of bite-sized stories we have: Kensei Coming Soon To Kickstarter, Awaken Tabletop RPG Passes Funding Goal on Kickstarter, Final days for Wolf & Hound on Kickstarter, Final Hours for Ninja Crusade 2nd Edition On Kickstarter, Final Hours for Spellbook Gaming Boxes on Kickstarter, Skirmisher Publishing Releases 100 Oddities for a Graveyard, Licensed Coins from The Lord of the Rings & The Hobbit on Kickstarter, Fireforge Russian Infantry sculpting completed, Squadron Strike Ship Book 2 Back in "Print" as a PDF, The Ion Age: Rewards Programme upgraded and expanded, and Kromlech New Release - Legionary Chain Axes. 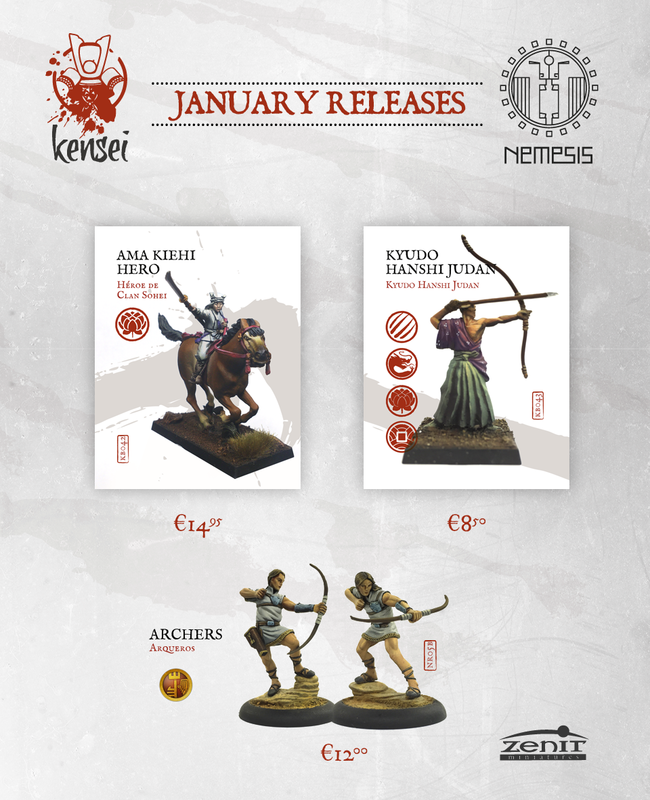 Zenit Miniatures has their latest releases for both Kensei and Nemesis available over in their webshop. So whether you want your fantasy with a Far-Eastern flavor or more of a ... I'm not exactly sure what sort of flavor Nemesis is... It's really kind of its own thing... but anyway... If you want either, you've got some options over in the Zenit Miniatures webshop. I love Asian culture. Just the other day I found a whole bunch of Stephen Chow movies on Netflix that I'd never seen. I was in 7th heaven. Out of the Dark is hilarious as hell. I highly recommend it. 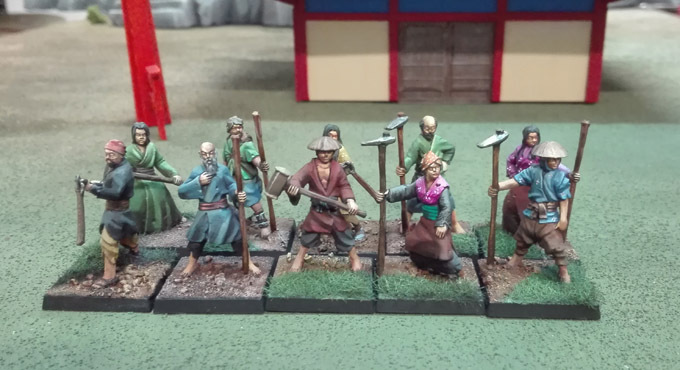 And while it doesn't involve a ghost-indicating plant, the newest Kensei releases from Zenit Miniatures certainly have Asian influence (duh!). The latest models are now available over in their webshop. 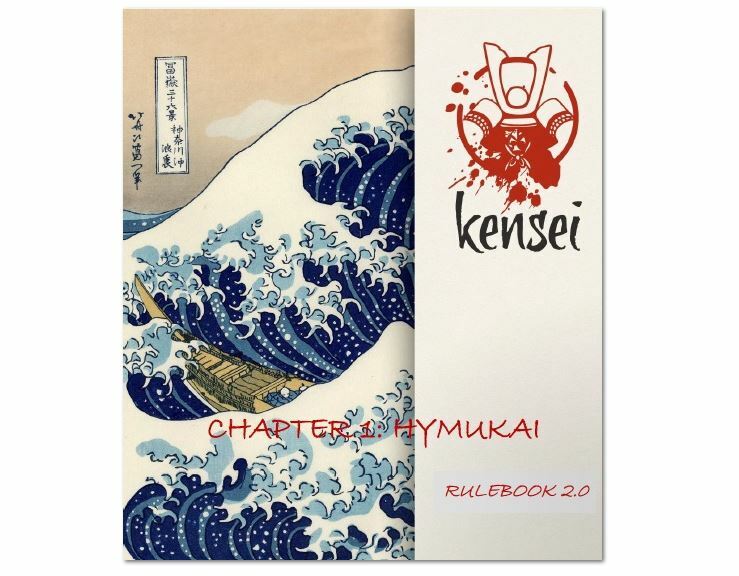 Zenit Miniatures has released version 2.0 of their Kensei rules over on their website. 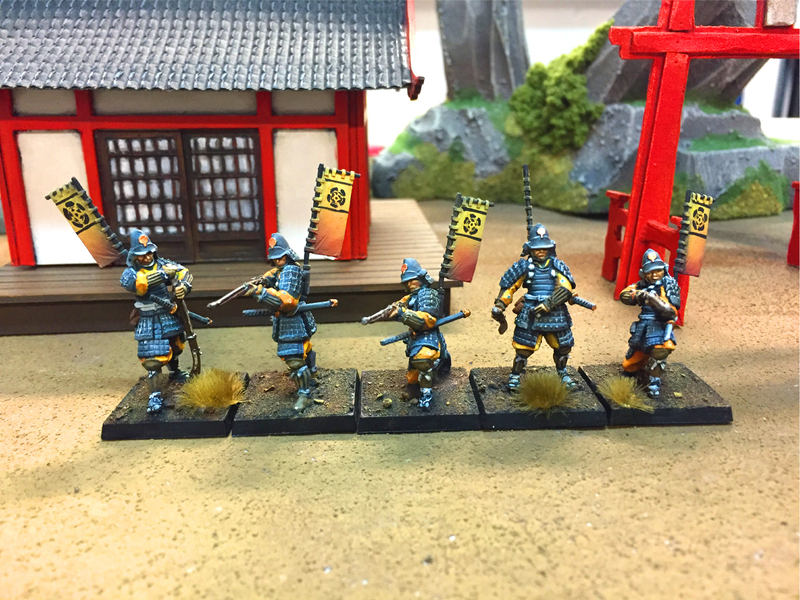 This new edition has new miniature profiles, a new faction (the Otokodate), and more. The rules can be downloaded from the Zenit Minis website now. It's free, so why not? 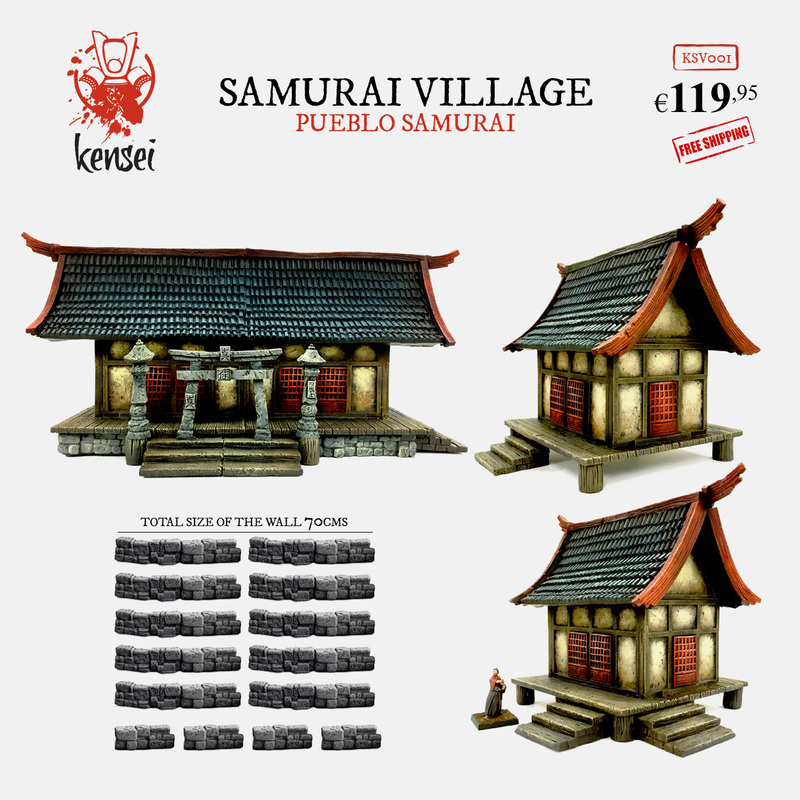 Zenit Miniatures has their latest releases for Kensei now available over in their webshop. This month, the namesake of the game makes its way to your tabletop. You can pick up a Kensei for Kensei. 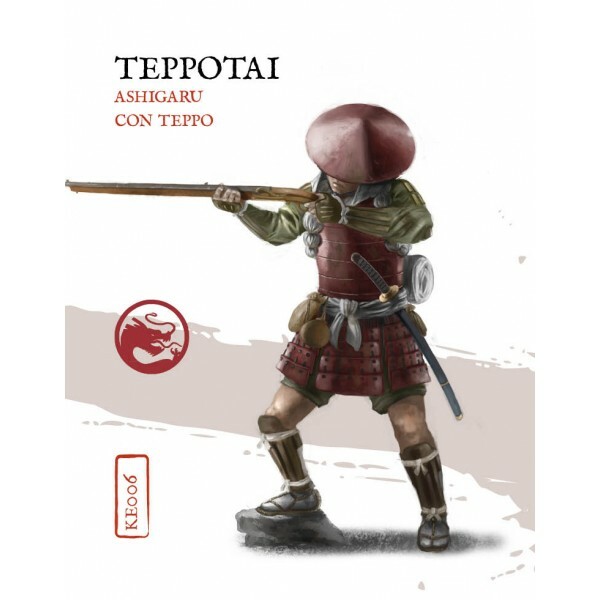 Also available are the Kuge Clan Hero, Teppo Sohei unit of gunners, and the Daisho Samurai. Bring honor to your armies with these new miniatures.